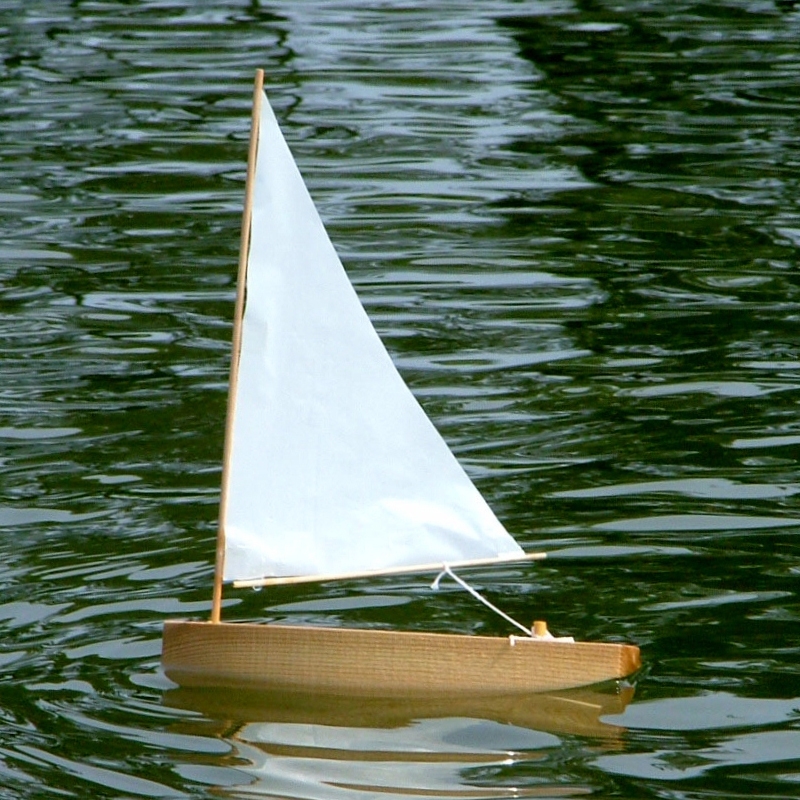 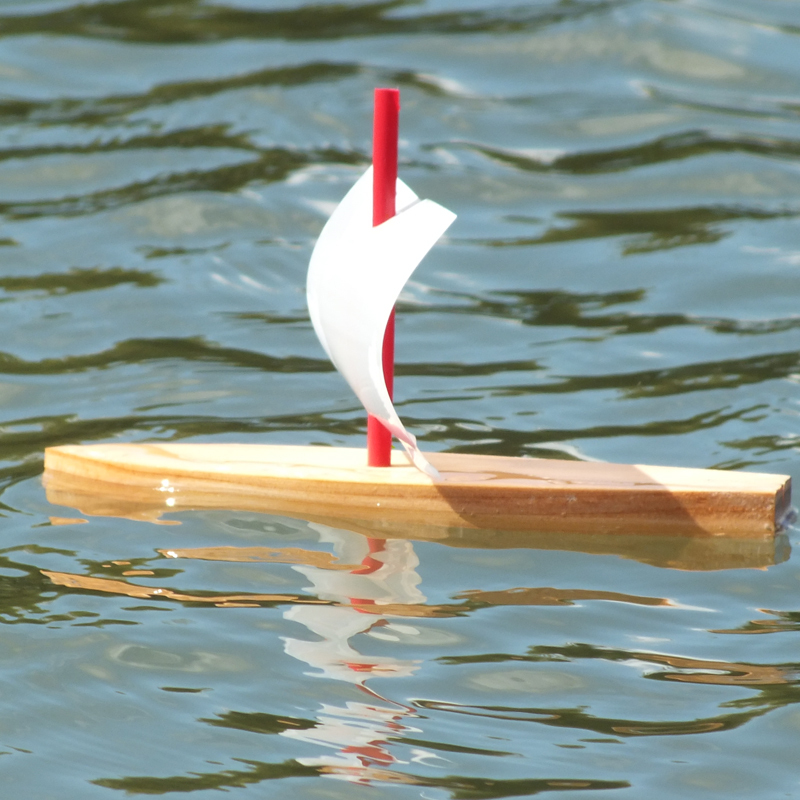 Add a new dimension to camp activities… model boat building and sailing with Seaworthy Small Ships. 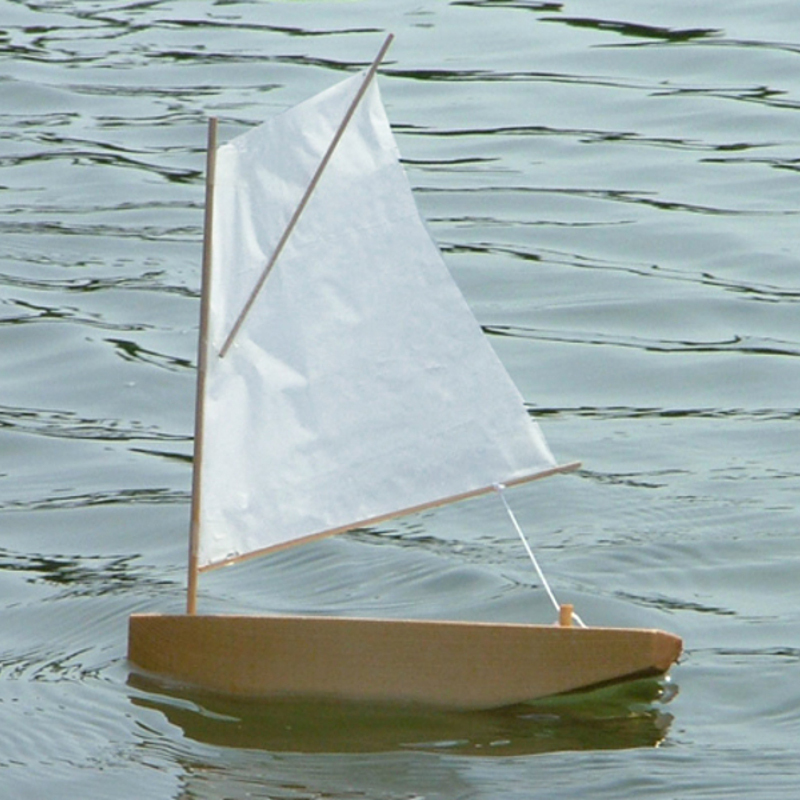 This arts and crafts activity can be broadened to include discussions about the local environment, maritime heritage, celestial navigation, using a compass, and understanding the wind and weather. 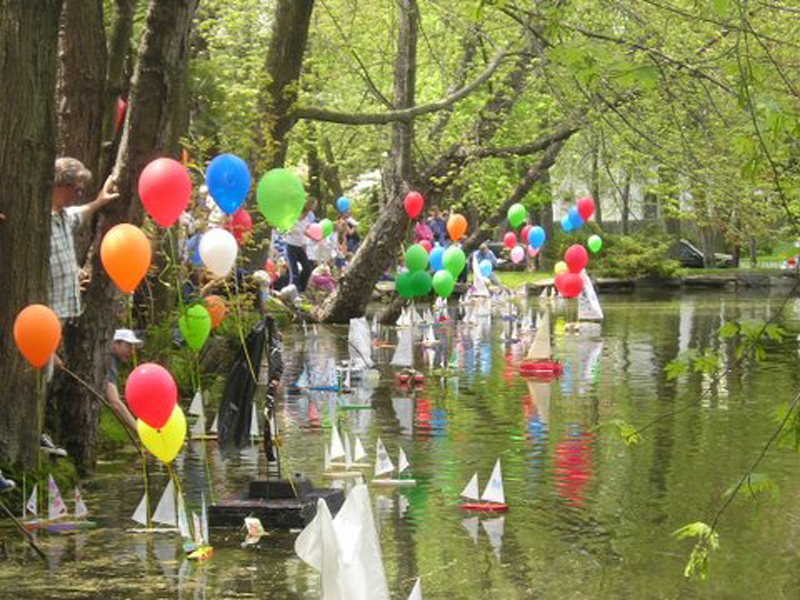 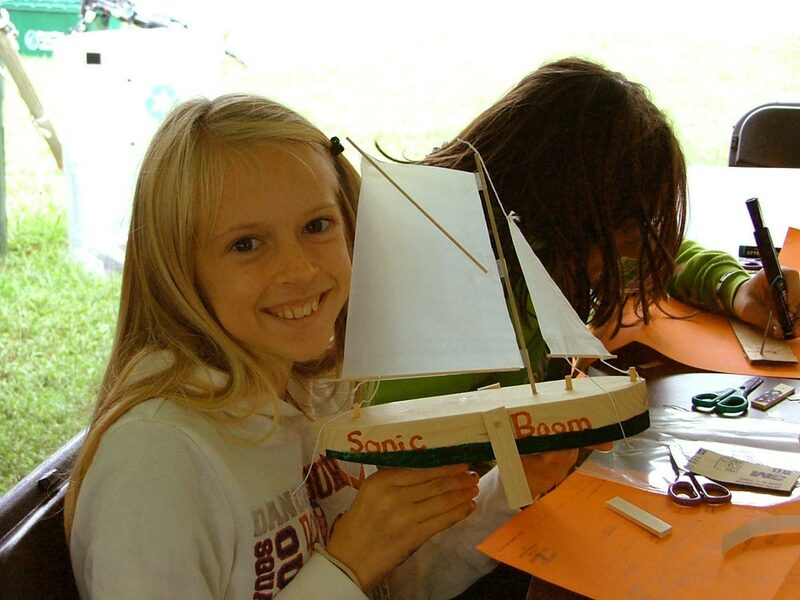 Create memories for your campers that will last a lifetime — building and sailing model boats is a unique experience and part of camp they can bring home. 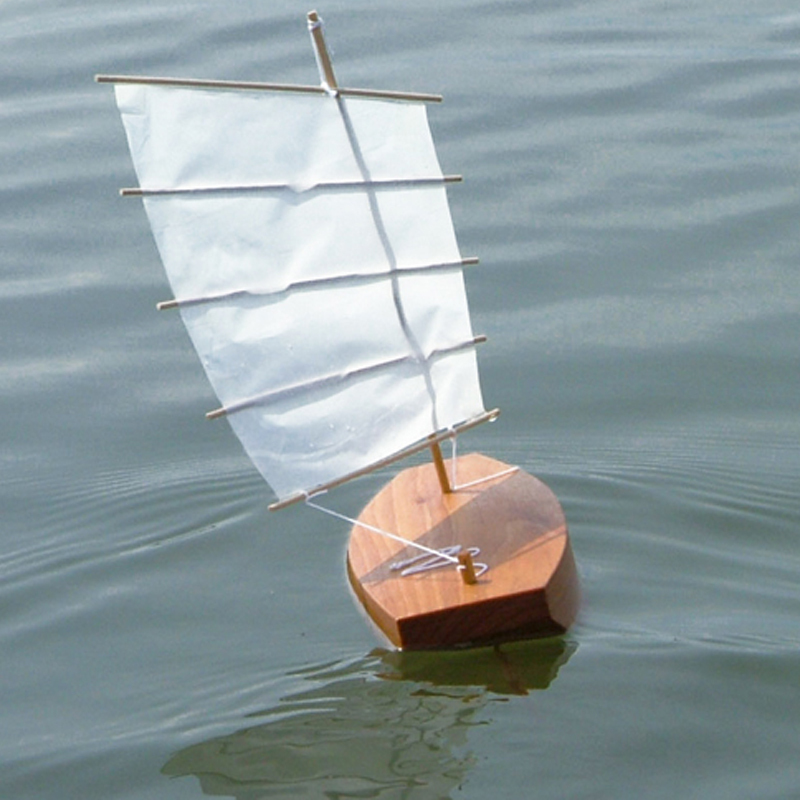 Sail anywhere — in a pool, pond or sea. 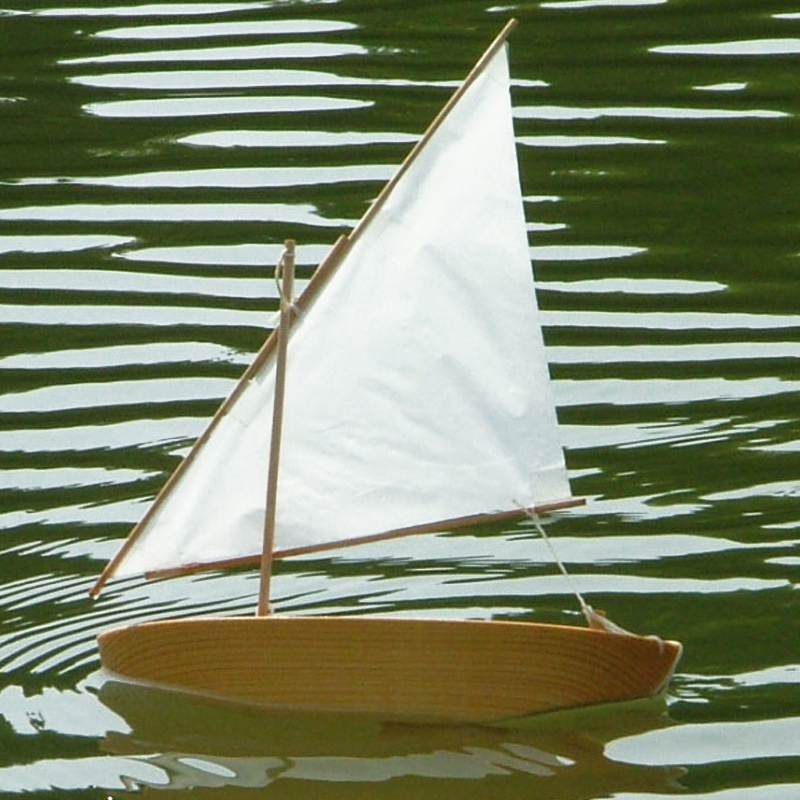 Or, construct your own model pond with our free instructions (join the crew to get plans)..
View our Photo Gallery. 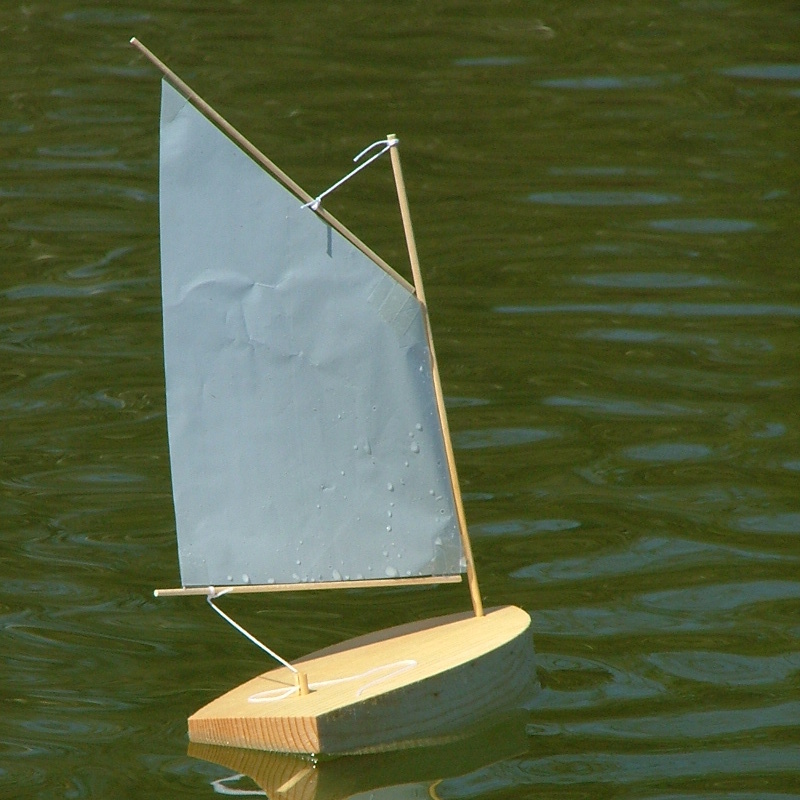 Join our CREW to upload your camp photos and view more detailed information on retrieving your model boat. 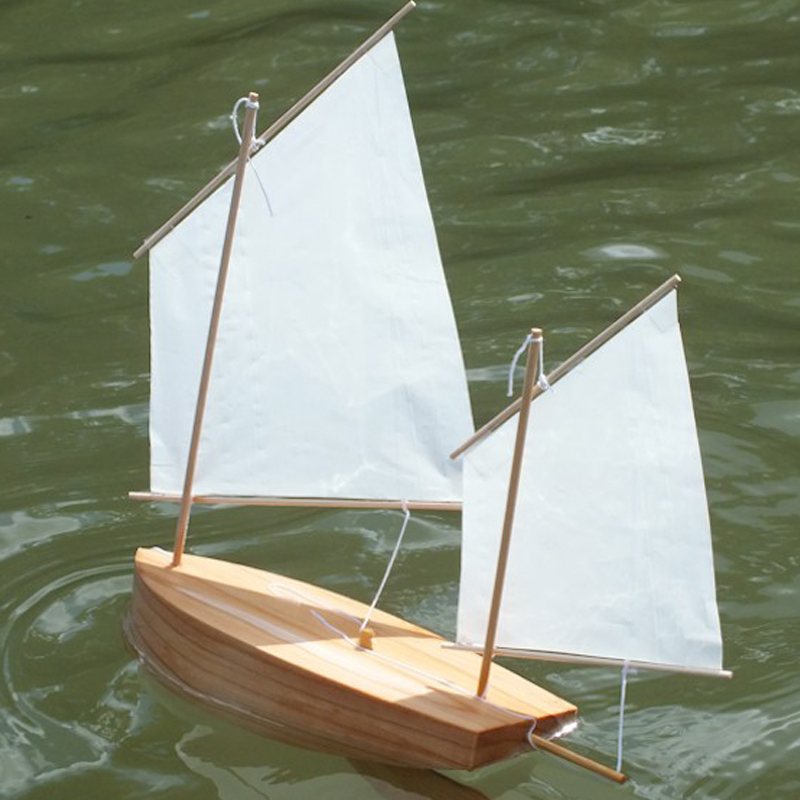 Free Sailing – Let the boats sail freely from shore to shore. 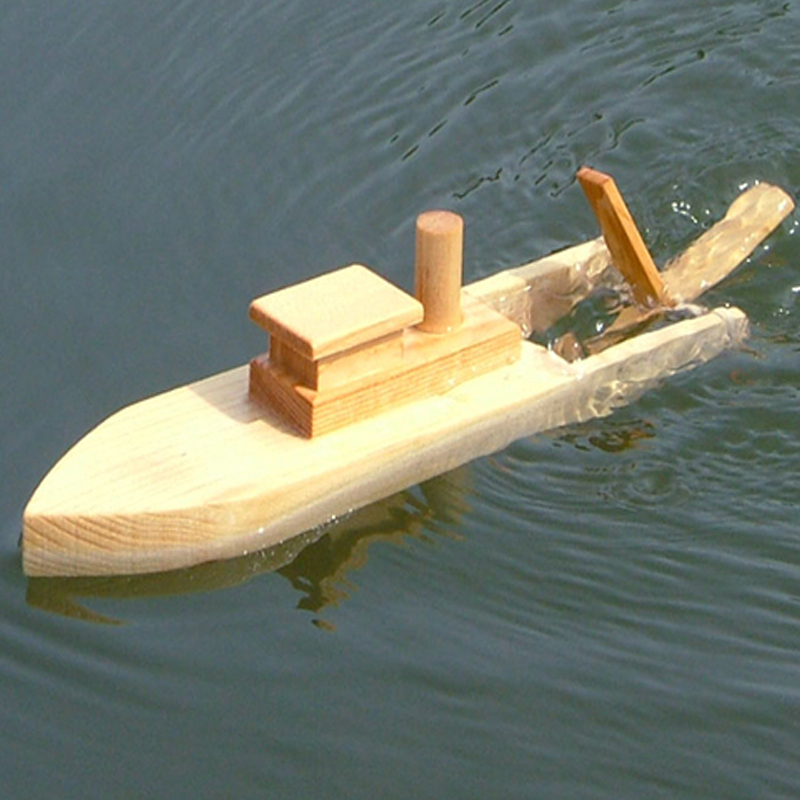 Stick in Hand – Use a stick to turn or nudge the boat along the shore line. 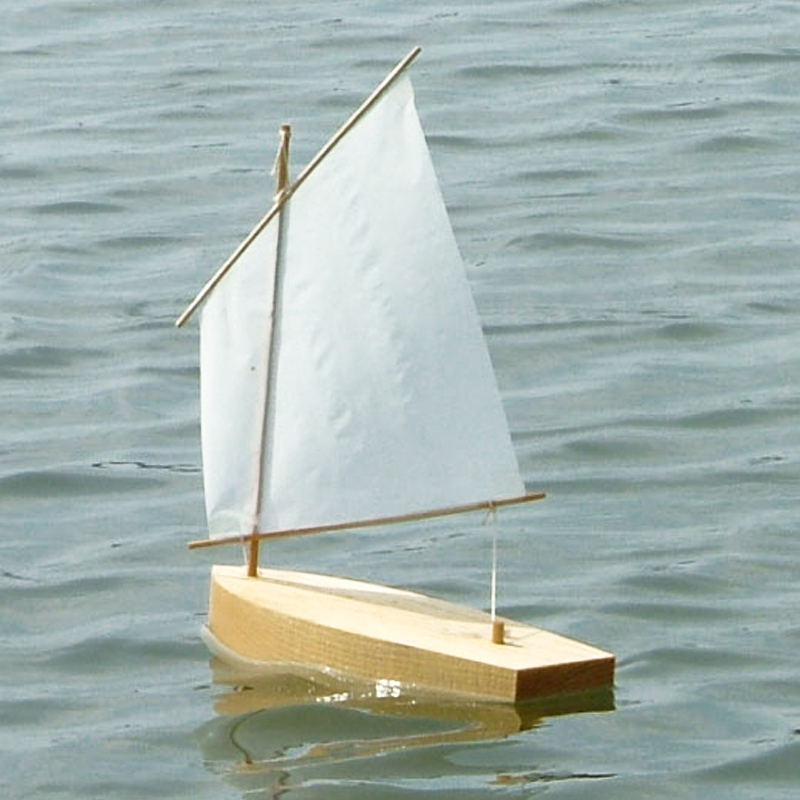 Attach a Line – Attach a light weight fishing line to the hull of the boat. 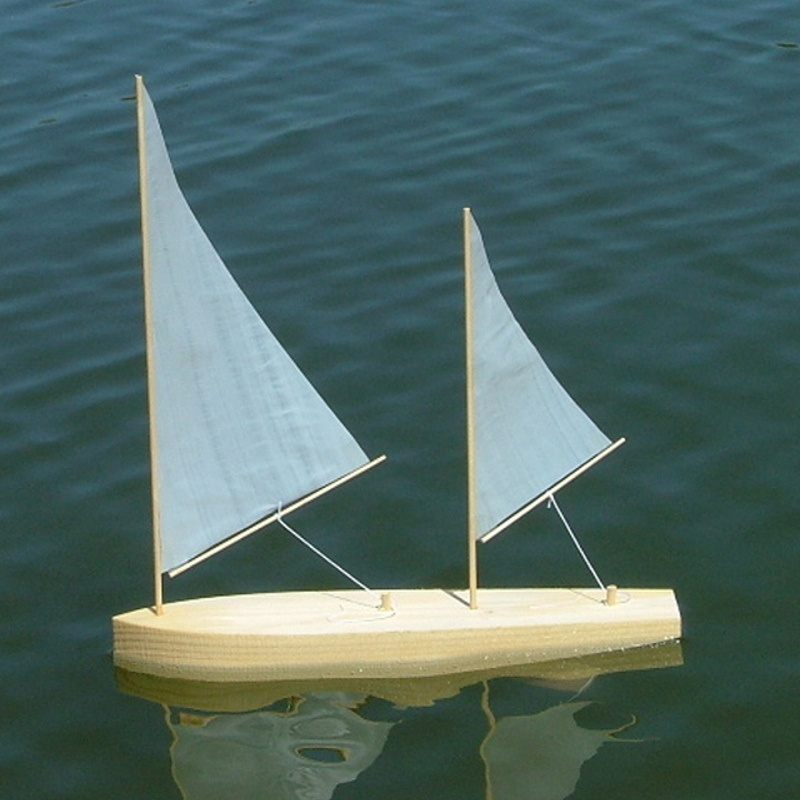 Chase Boat – Use a kayak, canoe or other watercraft to ferry boats back to shore should they stray too far.